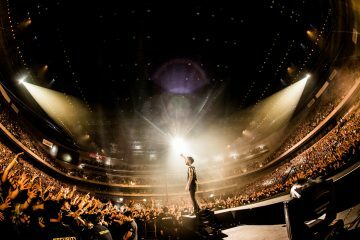 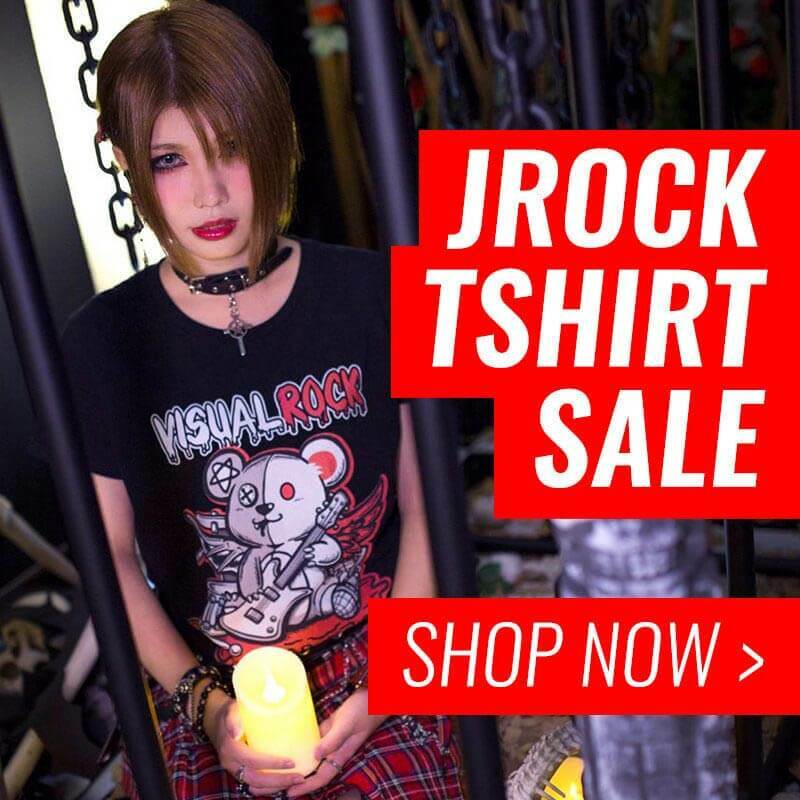 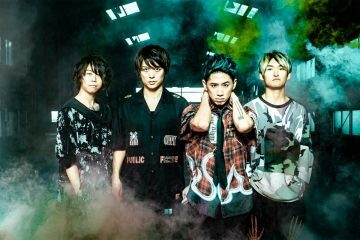 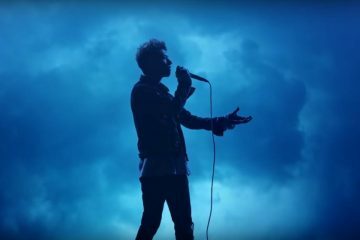 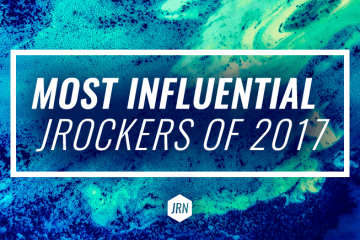 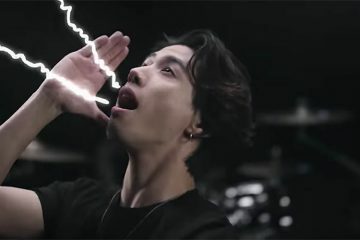 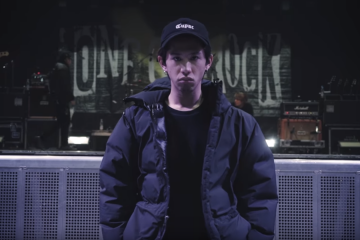 ONE OK ROCK’s best tour happened in Europe…probably? 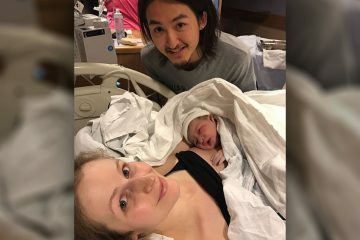 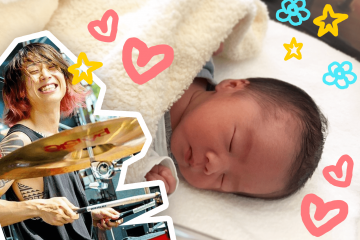 ONE OK ROCK’s Ryota is now a proud father to a baby girl! 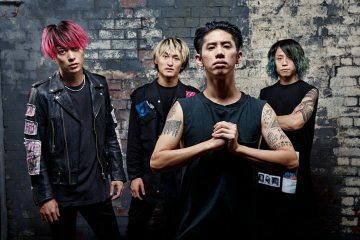 Tomoya of ONE OK ROCK gets married!